40 heavy weighted and dangerous bass one shots. Ready to be used in any sampler or any DAW. A masterful set of production tools right at your fingertips. 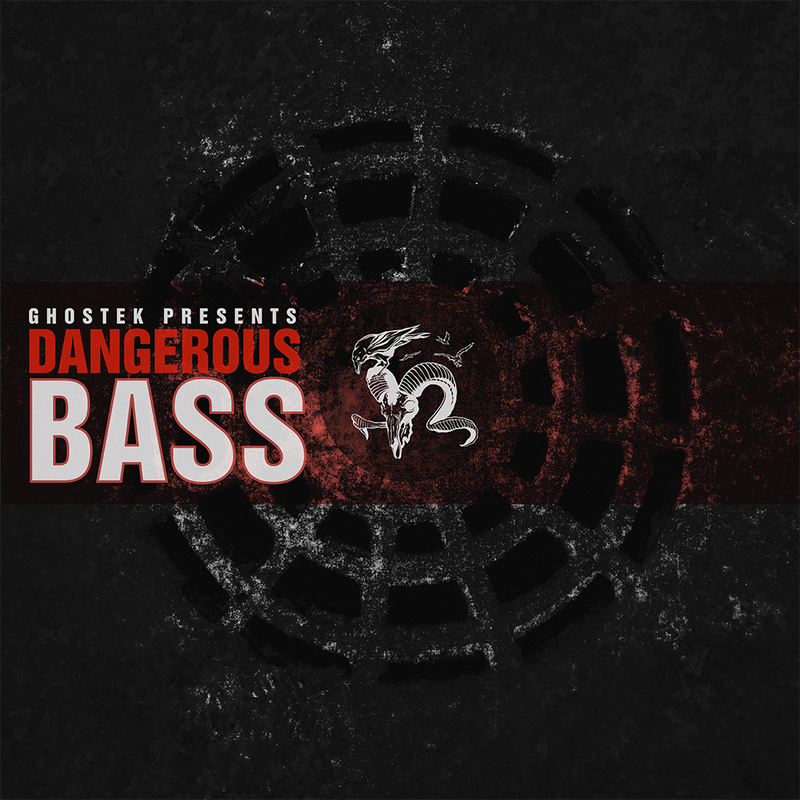 A Dubstep and Drum'n'Bass must have!